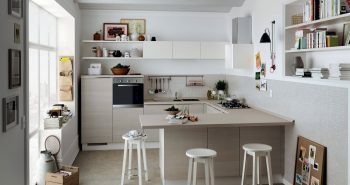 Country style interior design is often associated with rural villages. 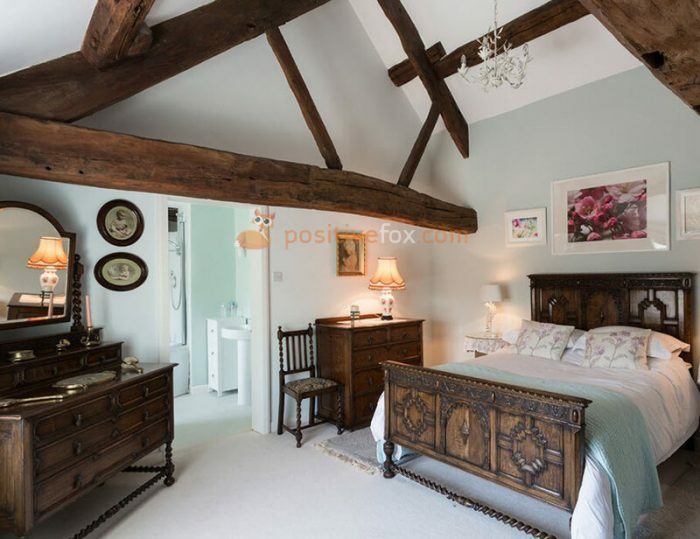 Typically, a bedroom in a country home will have certain characteristics which tie it to its country of origin. These include cultural features and the traditions of its people, all of which leave an imprint on its style. 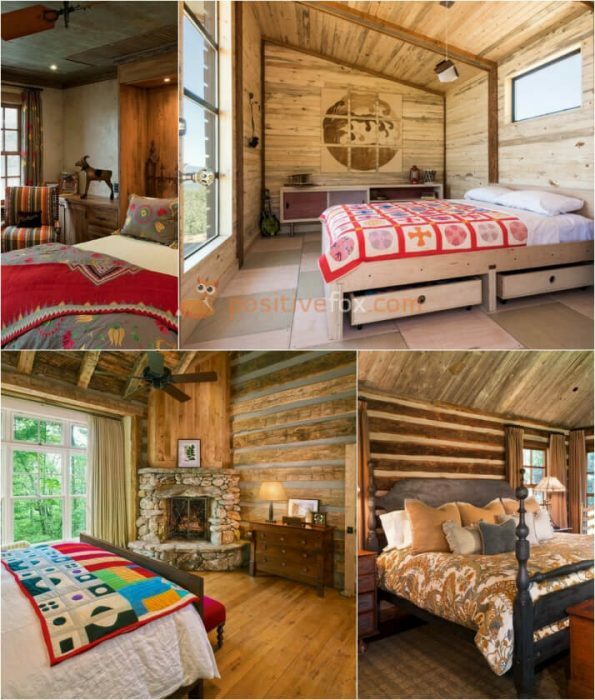 Country style interior design is likely to change with time, just like its place of origin. 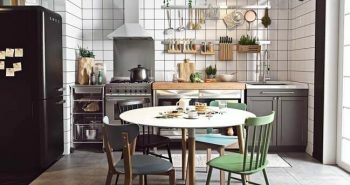 Nowadays, the use of country style design has a less definitive character and has become more flexible in order to fulfill the needs and tastes of a contemporary homeowner. 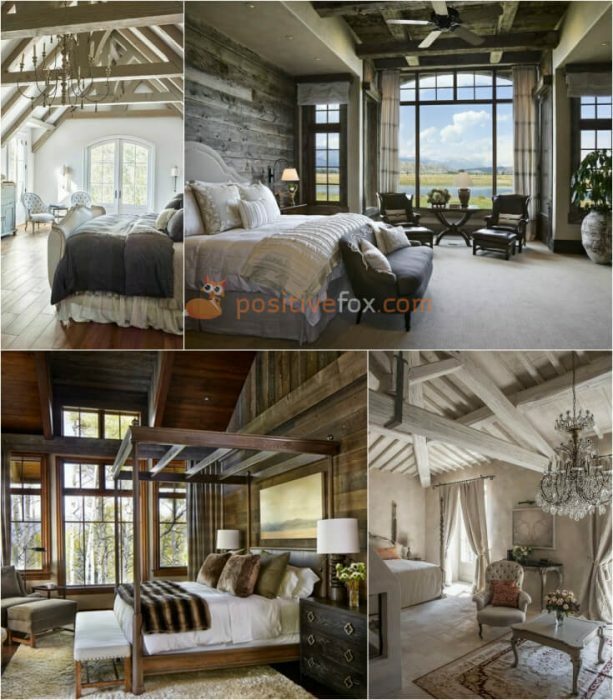 Country style interior design tends to be very eco-friendly. The presence of natural materials in country style construction and decoration is essential. Rough stone, wood, and other natural materials should be in abundance in the concept of this design. 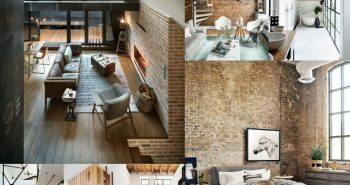 There are, of course, variations of country style interiors which include rustic, ethnic and even classic elements from other interior design styles. This style is unique depending on which corner of the globe you come from. It embodies the culture and traditions of the country of origin and this is what makes it individual. 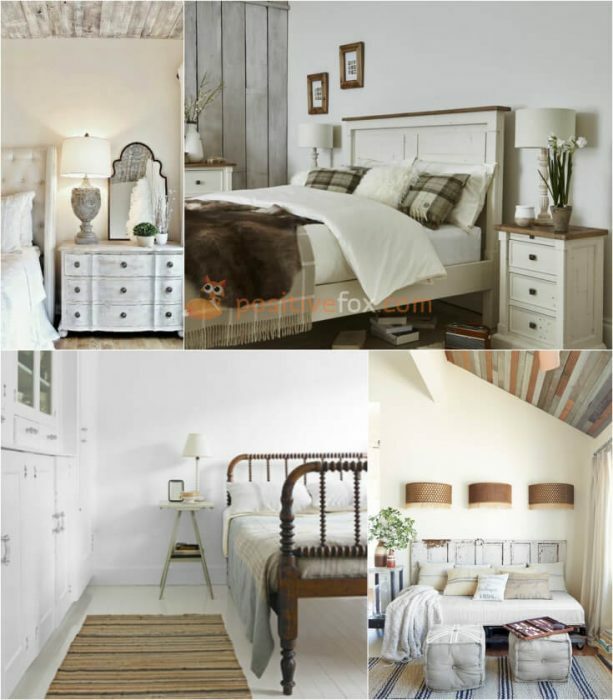 A country style bedroom creates a taste of rural life in your home. Country style is sometimes known as “cottage” style. The abundant use of wood and stone brings out the spirit of tranquility which is often found in small, rural settlements. 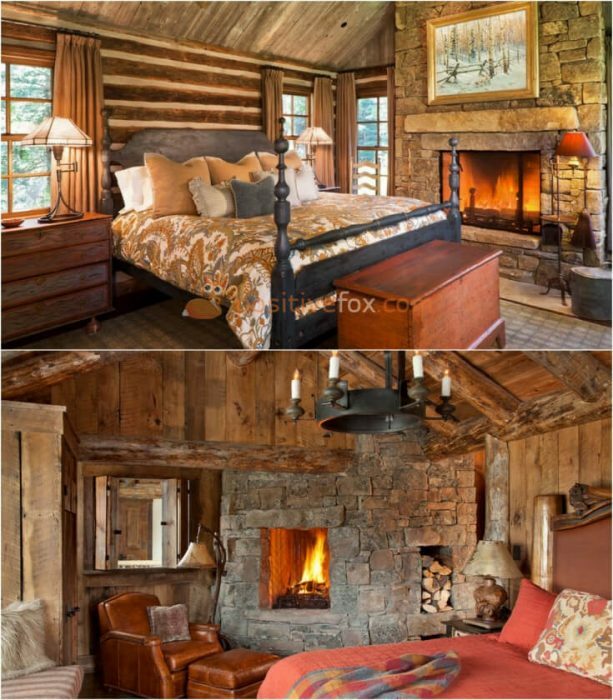 An important element of country style design is the presence of a fire. Its radiance will warm both the body and soul. 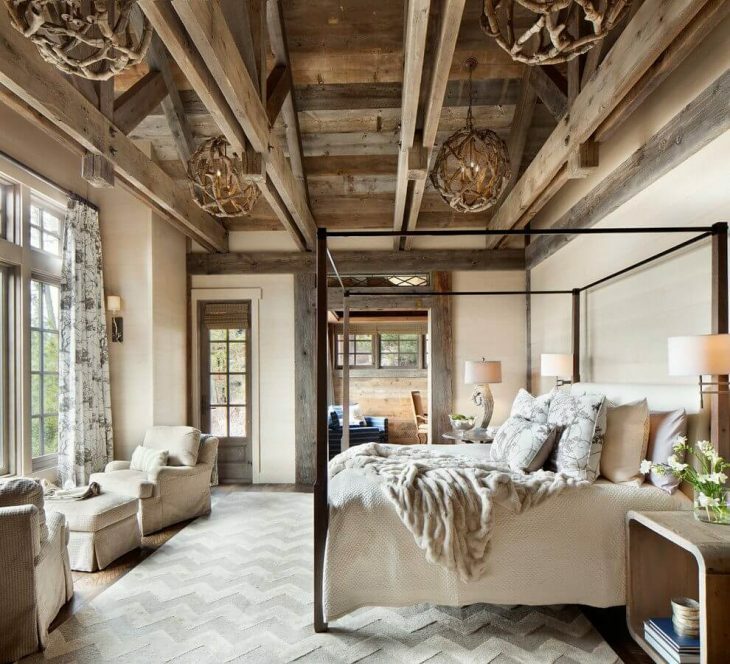 An bespoke fireplace will become the centerpiece of any country bedroom. 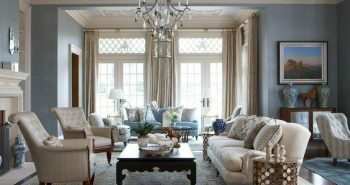 One of the most prominent features of the country style is its kaleidoscopic color palette of muted tones rather than any overly bright colors. Simple but wholesome furniture that will last for many years feature heavily in this design. The pieces of furniture can be paired with textiles and decorative details made with love and care. 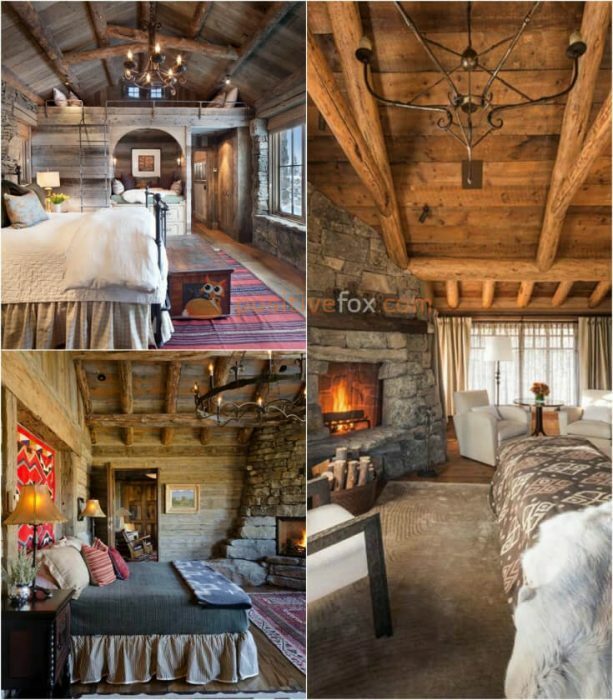 Ceiling space can be enhanced with the help of wooden beams which emphasize the expressiveness and originality of a rustic interior. 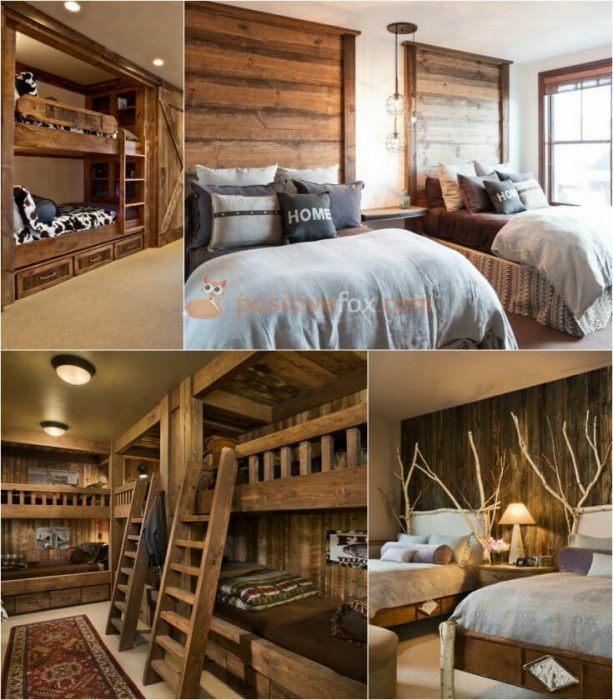 If you are aiming to design a bedroom for more than two people, country style design would be a great solution, especially if you want to make room for several beds or bunks in a small area. Cabinet doors designed to look like barn gates, patterned curtains and bedspreads will emphasize the rural design concept. 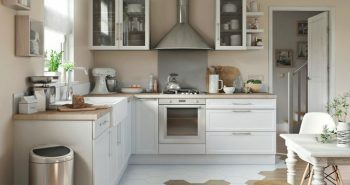 Country style design is charming and natural and it tends to be characterized by soft, natural tones. 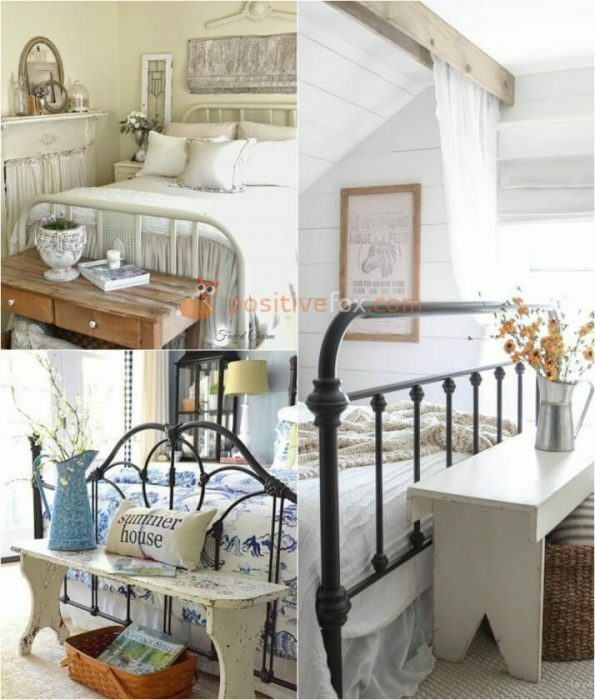 The relaxing atmosphere of a country style bedroom is created by a harmonious combination of pastel colors. 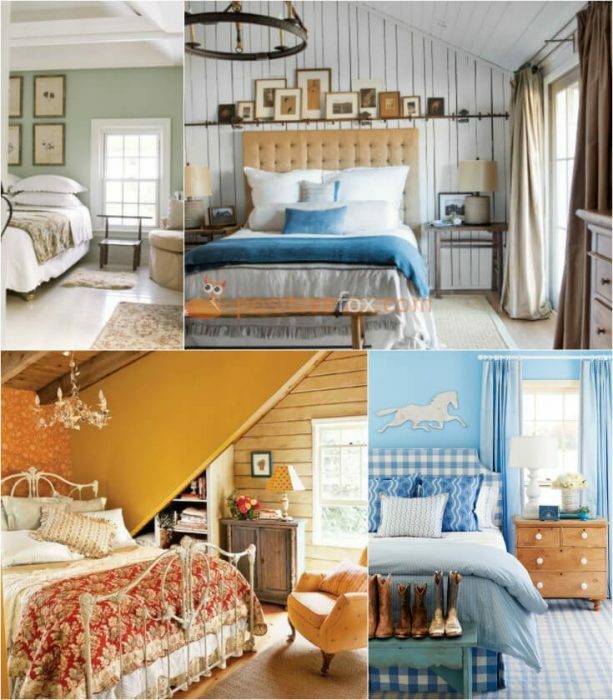 Any color that has natural hues will look great in a country bedroom. Try to incorporate the color of the sky, the sun or a meadow for best effect. The colors that complement a country design the most are beige and its pastel shades, yellow, ivory or pale yellow. Blue, turquoise, azure, olive, green, terracotta and peach will also complement the design. 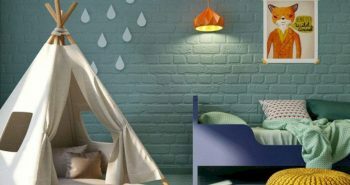 If the bedroom is very small, use lighter colors when designing the interior. 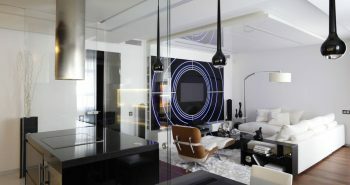 They will also help give an illusion of space to a small, confined area. 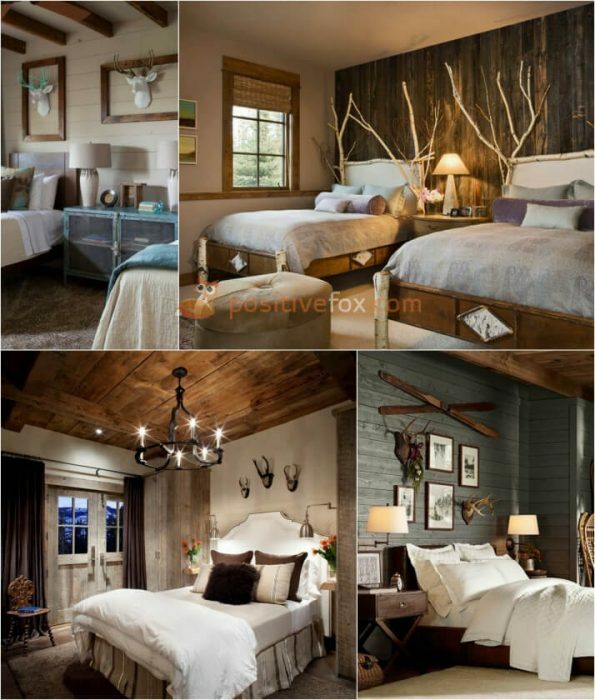 Rustic, country style gives you plenty of freedom when it comes to your walls. Usually, the walls are textured and covered with a thick layer of paint or plaster. Light, monotone walls serve as an excellent background for heavy furniture and will make the space appear roomier. 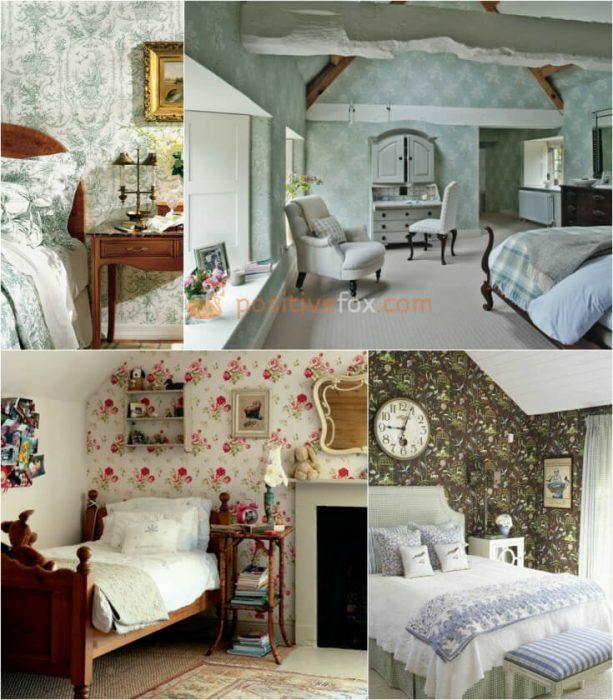 Flower patterned wallpapers that are not too bright will help create a warm and cosy atmosphere. 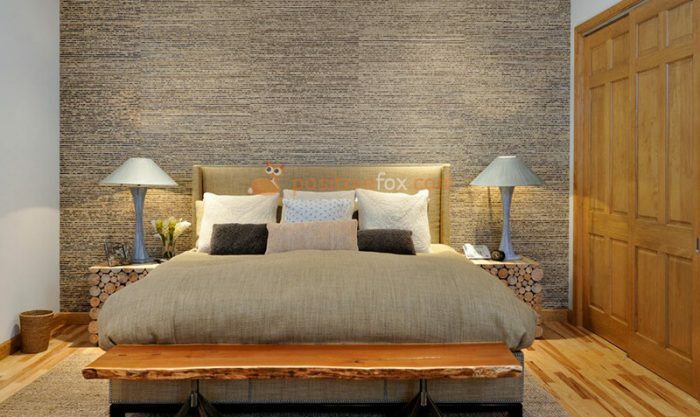 An excellent solution would also be textured wallpaper with a floral pattern. If you decide on smooth walls, be sure to add items such as macramé ornaments, pictures depicting pastoral scenes, wall plates and large antique clocks. A timber, wooden floor is what you need. The coarser the grain pattern, the more atmospheric the interior. 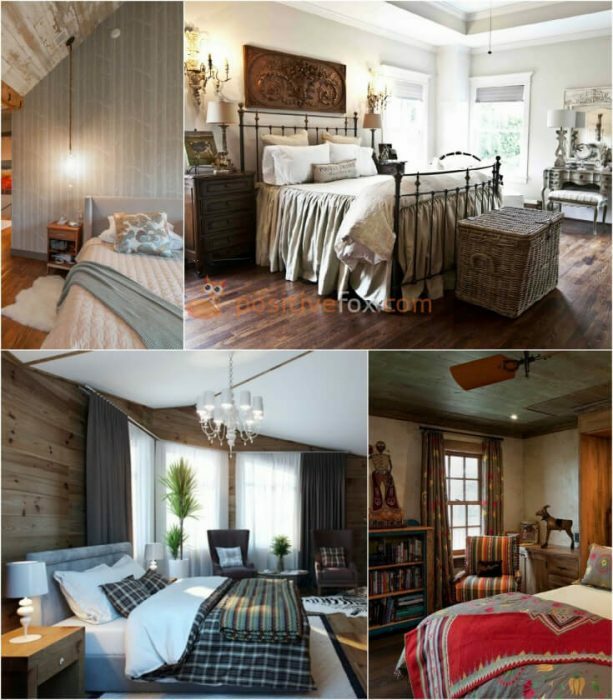 A country style bedroom needs a lot of light, both natural and artificial. As such, the curtains should be made of translucent fabrics, which are good for dispersing light. The use of a variety of lighting fixtures at night time is very important. Typical fixtures include sconces, chandeliers and table lamps. Cabinet and wall-mounted mirrors can help enlarge the space and add light. Furniture in country style interior should always be sturdy and even a bit rough around the edges. When looking at such robust furniture, you can’t help but get the feeling that you will be able to pass it down to your grandchildren. Large rustic style cabinets are often decorated with carvings and intricately shaped handles. There is no place for run-of-the-mill features and minimalism, which is what separates country style furniture from other more contemporary pieces. 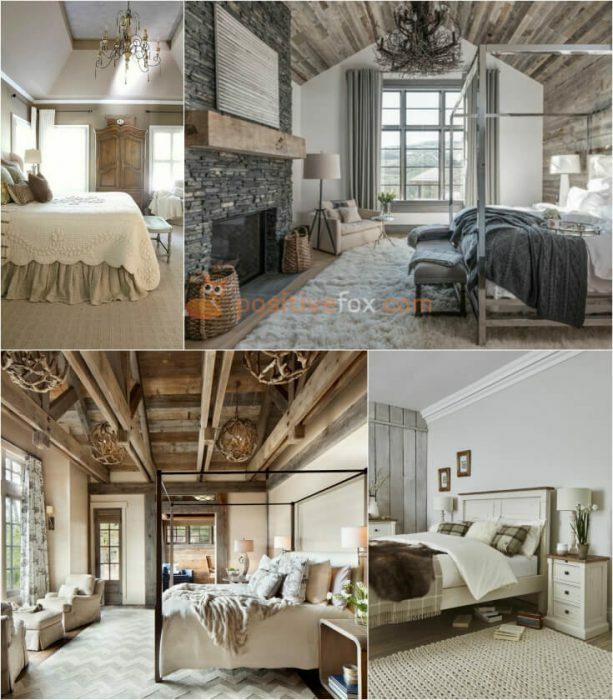 Furniture for a country bedroom can be wooden, forged metal or woven. 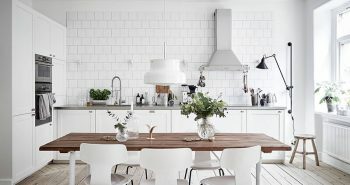 All of these elements can be combined in the same room to good effect. Table lamps with a simple fabric shade and a stand that resembles a jug or ceramic vase greatly emphasize the style of the interior. 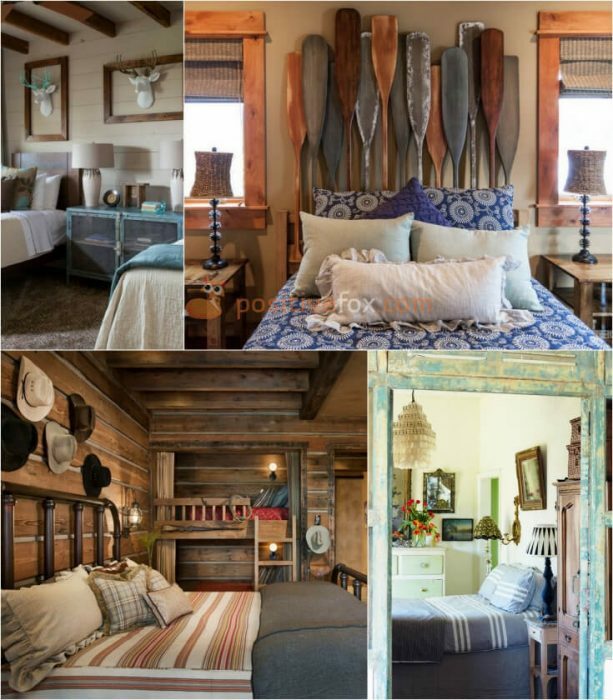 Country style decorative accessories will make for a stylish addition to a rustic bedroom. Consider including ceramic figurines, dolls, pots, vases, wrought-iron stands, various lamps, mirrors, blankets, pillows and much more. There is no place for dull, single-colored textiles, but decorations and ornaments that remind us of rural life are more than welcome. Floral motifs, embroidery, plaid, striped or polka dot patterns, are among the most characteristic features. Some of the textile elements that will make the country interior cosier include: double curtains (a light tulle and a folding, light colored upper curtain). Cotton bed linens. Carpets (sheepskin or multi-colored floorboards). 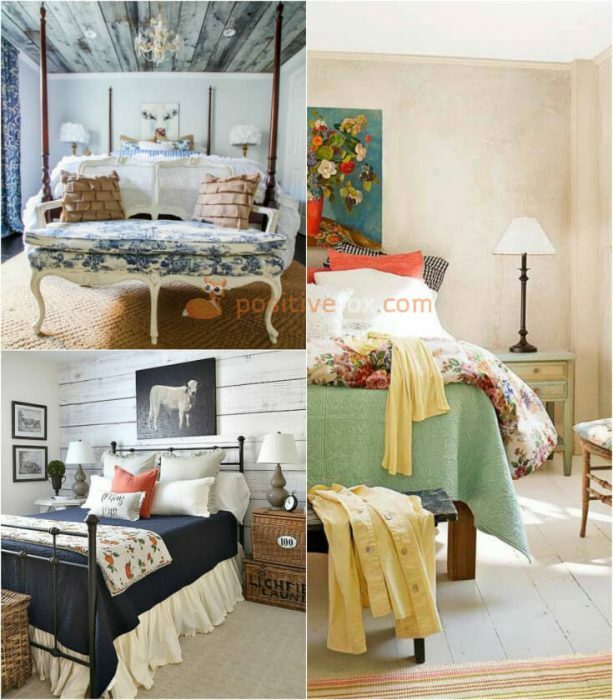 A patchwork quilt on the bed and various decorative pillows. 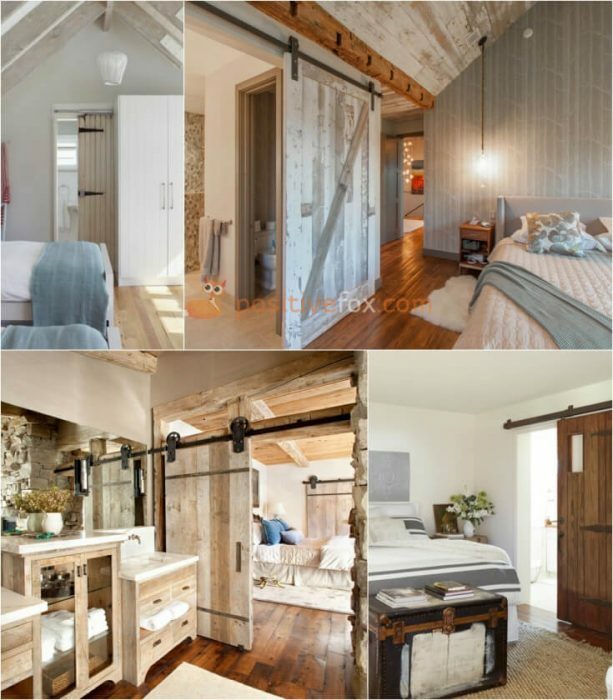 When it comes to classical or industrial style, the use of tree branches or animal horns for room decoration seems a bit out of place, but the country style was literally created incorporate such decorative elements.